Head to the Rickenbacker Causeway in Key Biscayne for your exhilarating 30-minute Miami seaplane tour! Enjoy a thrilling water take-off and fly along Miami’s famous skyline. You’ll also see Brickell Avenue, Bayside Market Place and Miami Beach's many hotels, including the world famous Fontainebleau Hotel. 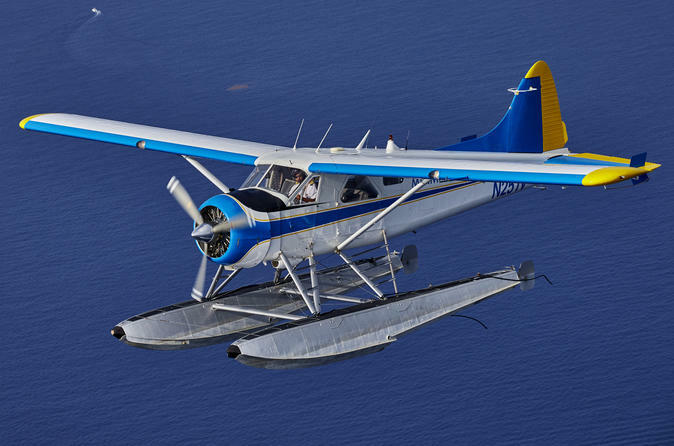 Enjoy an exciting water landing to conclude your Miami seaplane tour!